With a new year come new resolutions. We've been talking to our skip hire customers and saving money and time are high on the list of 2013 priorities. 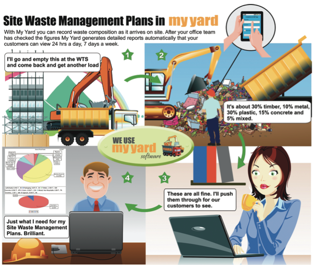 My Yard online waste management software helps waste businesses to save time, reduce paperwork, simplify reporting, win new business and comply with increasing regulation. At the NEC, Birmingham 11th - 13th September 2012. Are you or your staff using smartphones or tablet devices at work? Even if youвЂ™re not using them now, the likelihood is that your competitors are вЂ“ or soon will be. Tablet and smartphone sales exceeded PC sales in 2011 and that trend is set to continue as more businesses are adopting mobile devices to work smarter, save time and cut administration overheads . How cloud computing can reduce costs for your waste management business. Cloud-based business software is cheaper, more reliable, more secure and easier to use than traditional office-based equivalents; so itвЂ™s not hard to understand why more businesses are making the switch from traditional on premise software to online software. 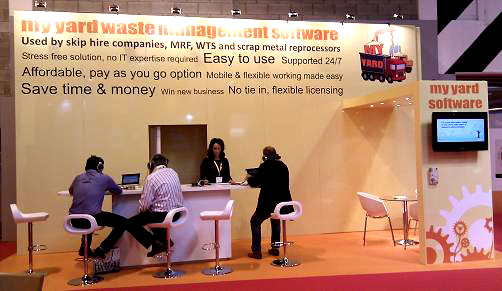 Mike Williamson (MRW Skip Hire) turns to 'My Yard online waste management software' as a completely new and fresh approach to managing his business. Software for waste management companies wins technology award for Best Enterprise Technology. Geeta Thomas considers how the вЂcloud computingвЂ™ approach to software can help simplify systems used in the waste management sector. Buying the right waste management software can contribute to a successful and well organised business, giving it an edge over competitors. ItвЂ™s critical to do some homework before purchasing, so here are the key questions you need to ask. 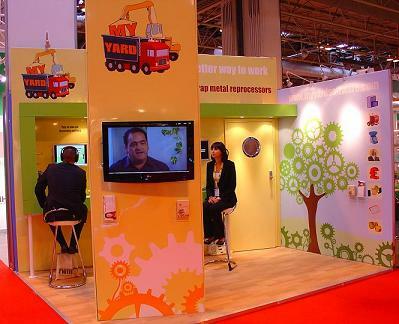 My Yard is the company behind the waste management industry's first online software used by skip hire companies, MRF, WTS and scrap metal processers to reduce on paperwork, simplify reporting and help to comply with increasing regulation. Reporting for the purposes of a Site Waste Management Plan (SWMP) can be a tedious, time-consuming, but essential task for skip hire companies working with customers in the construction business. Competition in the skip hire and waste management industry has never been fiercer. Customers are demanding lower rates while margins are under pressure from rising fuel and landfill tax costs. Additionally, increasing paperwork and customer demands are diverting precious time from the core business of removing waste. In these tough industry conditions, savvy waste management companies are using the Internet to do more with less and offer value added services to win new business while keeping existing customers happy. 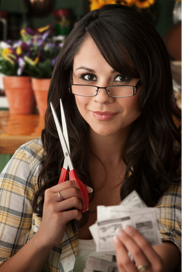 How can you give yourself more time to run your business without any extra expense? The growing popularity of Software as a Service(SaaS) means that organisations in all sectors expect greater flexibility, more functionality and better value for money from their IT systems. 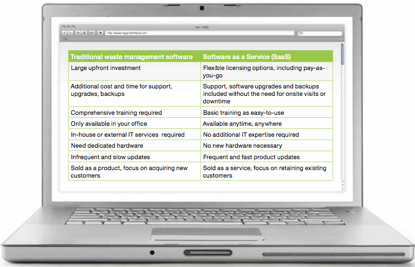 My Yard is the only UK Waste Management Software as a Service (SaaS) product on the market. Click here to read the full article.